Regardless of the type of work environment, Bureautech offers a comprehensive range of monochrome network printers. Recognized for their efficiency and performance, Canon printers meet the needs of a small business as much as those of a centralized production print service. Bureautech offers a full range of network color printers. 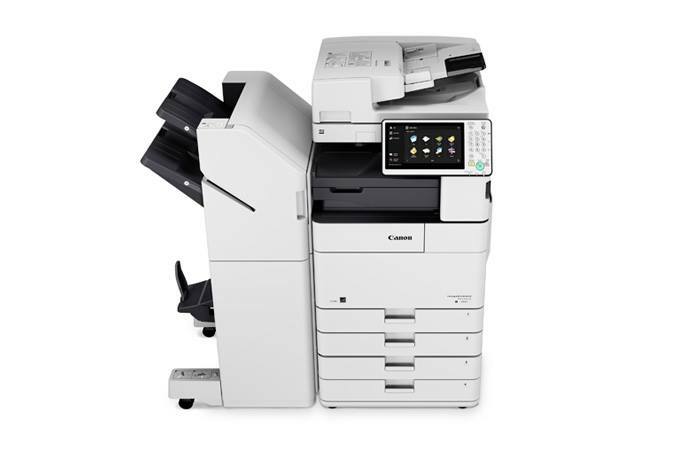 Resolutely effective level of productivity, the Canon brand network color printers are suitable for all types of business needs, regardless of company size - from the smallest to that of a print service centralized production. Bureautech knows that meet the demands of small businesses and those services and reprographic centers, for maximum productivity. 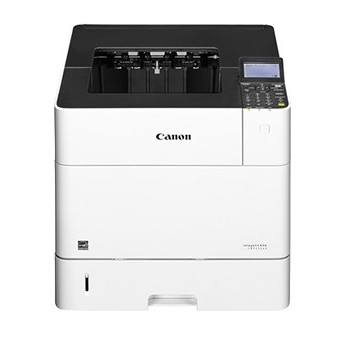 The range of multifunctional Canon offers a wide variety of network printing solutions and unique document management. 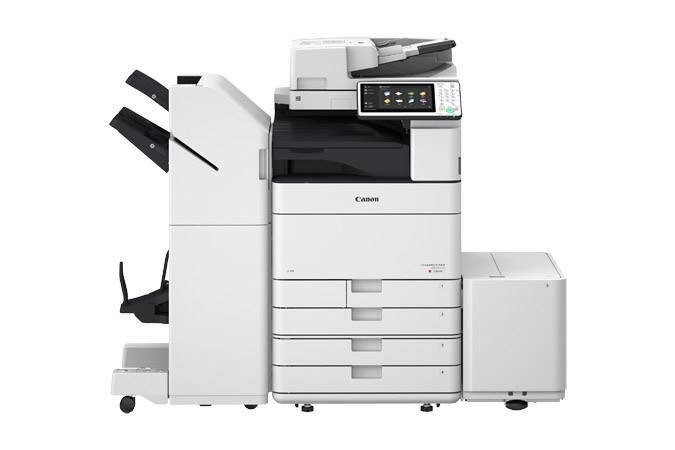 Whether for general or professional use, small scale or large scale services, the CANON multifunction colour copier systems will add vivid colour to your documents to guarantee a striking visual effect. 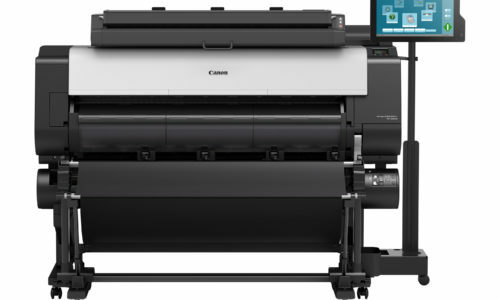 Known for their performance and reliability, Canon offers a complete range of analog and digital solutions for any and all wide-format printing jobs, no matter the volume. 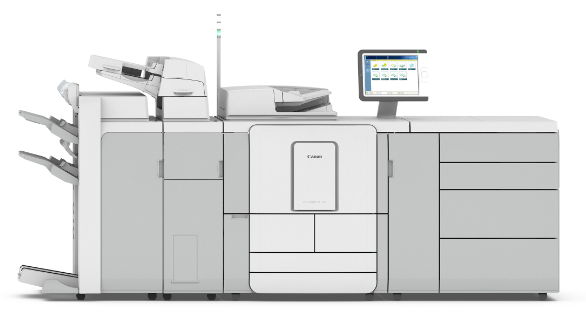 Known for rapid execution and reliability, and designed for continuous functioning with minimal standstill time, the CANON production printing systems offer a range of quality finishes for all businesses, from graphic design to data processing centres. Bureau Tech 2000 is at your service in Montreal, Laval, North Shore and South Shore and offers its clients the best guarantee. Bureau Tech 2000 specializes in the acquisition and maintenance of equipment and office supplies. Our first goal is to meet the expectations of our customers by giving them the necessary attention to properly advise them according to their needs and their budget.